Denpasar - Bali Governor Made Mangku Pastika participate removing departure Saudi King of Salman bin Abdulaziz Al Saud at Ngurah Rai Airport. Although King Salman called enjoying Bali, Pastika still want to know the shortcomings of the Bali tourism to be repaired. "We represent the people of Indonesia, so the impression he against Indonesia was also good. I also do not forget to convey to our ambassador in Saudi Arabia, that if there are complaints please convey this to be fixed," said Pastika. Pastika expressed that after removing King of Salman who departed leaving Bali at 11.15 pm at Base Ops Lanud Ngurah Rai, Jl Raya Airport, Badung, Bali, Sunday (03/12/2017). 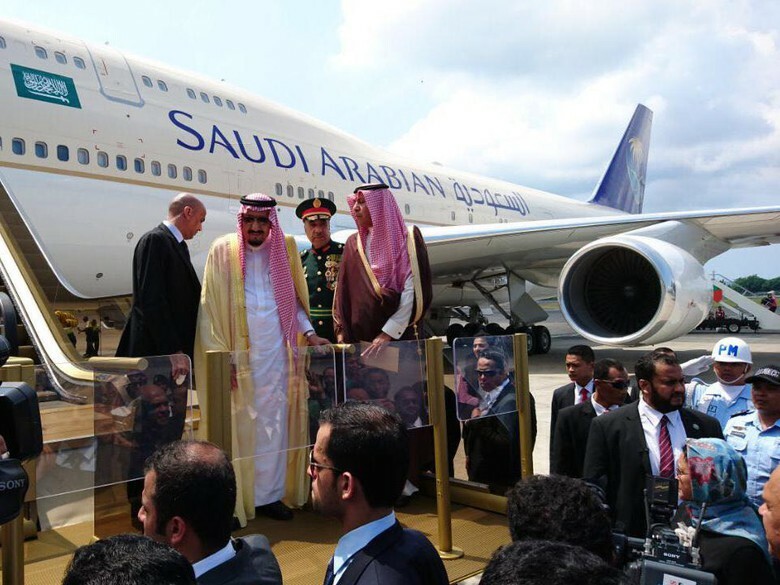 According to Pastika, the complaint must be due to the entourage of King Salman as many as 1,500 people. "Because it must have been 1,500 people there are probably things that are less pleasing. So we want all good but there is definitely yes this error should be corrected in the future," said Pastika. Although Bali's former police chief believes there are several shortcomings, Pastika still get a positive report from the entourage of King Salman. The report form the group satisfaction on tourism in Bali. "He seemed satisfied with Bali, was also from his Prince delivered. Yes hopefully (back again), who alone of the Middle East. Nice right for tourism, spending a lot okay to Bali's economy," said Pastika.